Coriander is a plant which is used in garnishing food and also for medicinal uses. 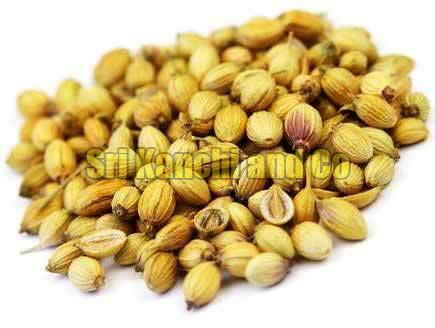 Coriander Seeds are used for various medicinal purposes in home remedies. They are also known to flush out toxins from the human body. If you are looking to order in large quantities, we would be delighted to cater to your orders. Please contact us if you have any queries.